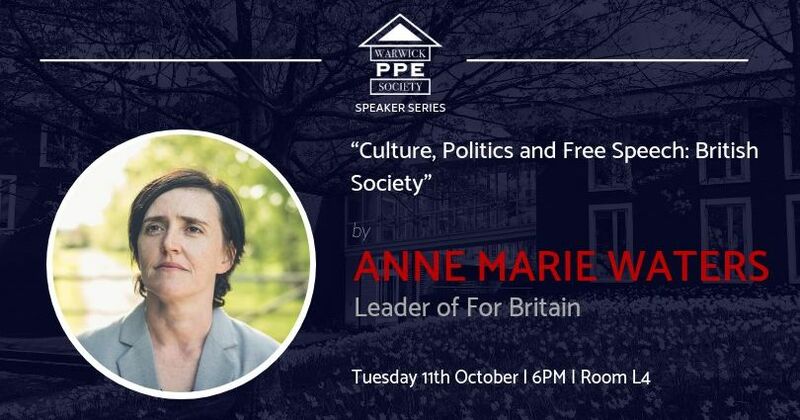 Warwick PPE Society will be hosting Anne Marie Waters, leader of the far-right populist party For Britain, to speak on the 9th October 2018. 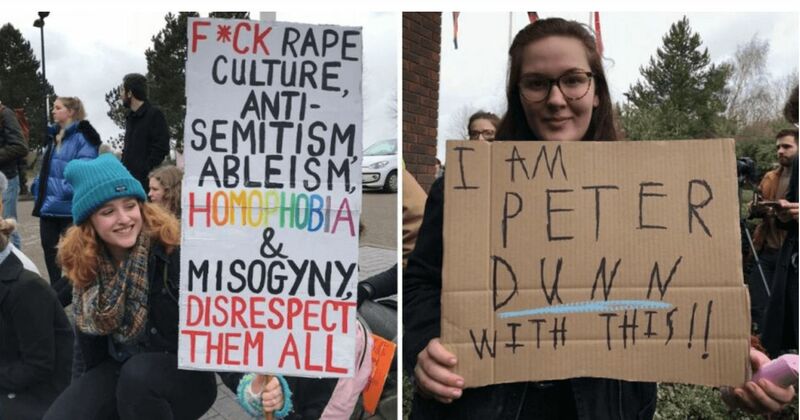 Her talk, "Culture, Politics and Free Speech: British Society" has been met with criticism and protest. 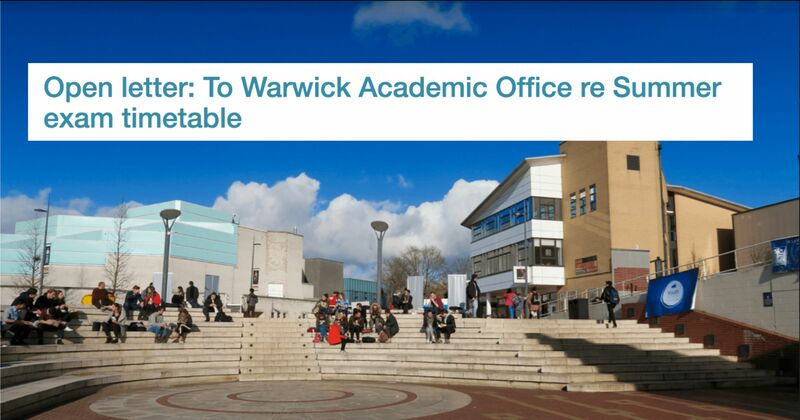 Warwick Labour, Pride, Anti-Sexism Society, Anti-Racism Society, Student-Staff Solidarity, and Warwick for Free Education have joined together to organise a "Far Right Off Campus" protest to take place at the same time. 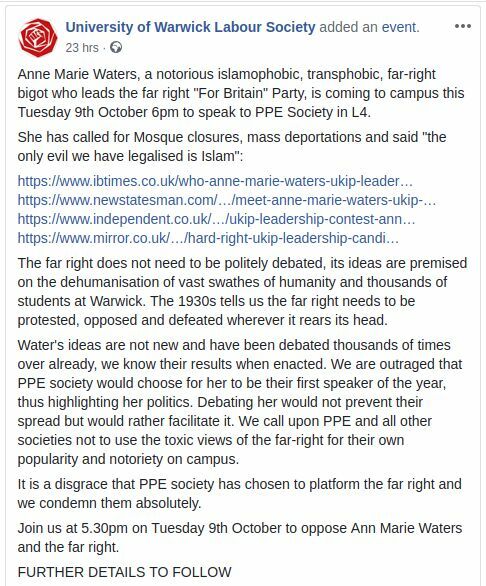 On a status posted on Facebook, Warwick Labour stated that the Far Right does not need to be "politely debated" before condemning Warwick PPE Society "absolutely." 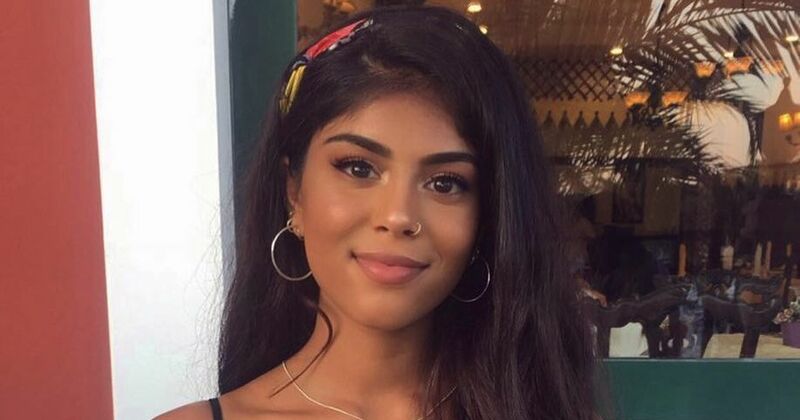 Other students encouraged one another to book all of the free tickets before the event, in order that nobody be able to turn up to her speech. 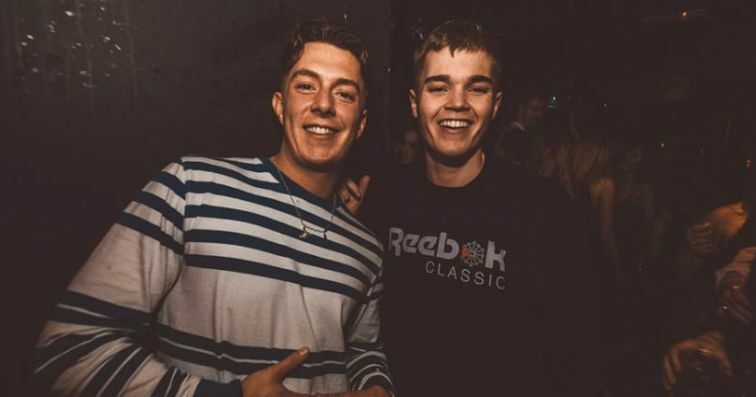 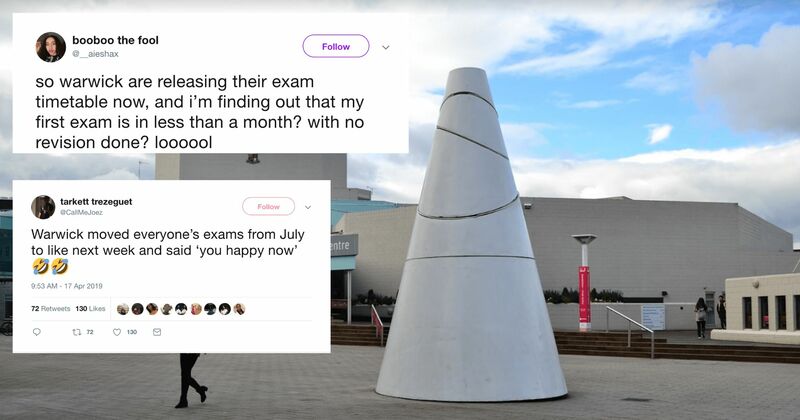 A message circulated in a fresher's accommodation group chat urged people to "book up all the tickets so that nobody can show up to the event." 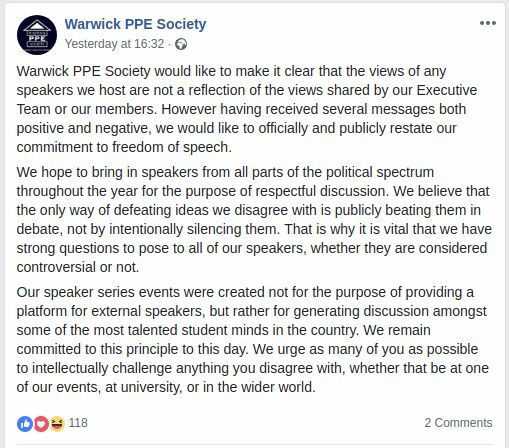 Warwick PPE Society responded to the criticism on their Facebook page stating that the "speakers we host are not a reflection of the views shared by our Executive Team or our members." 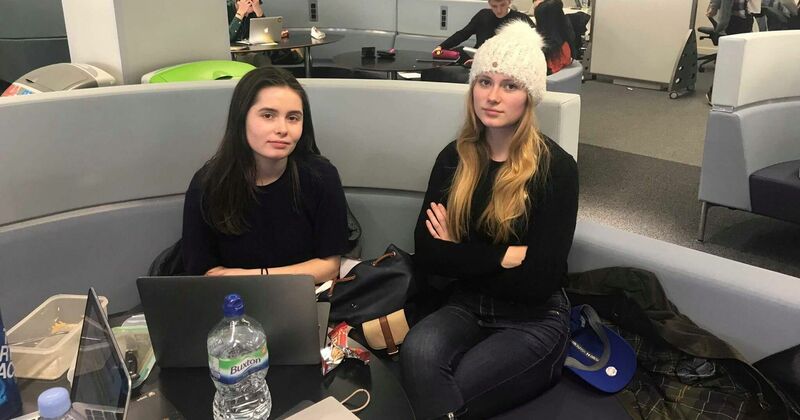 They then went on to state that "the only way of defeating ideas we disagree with is publicly beating them in debate, not by intentionally silencing them." 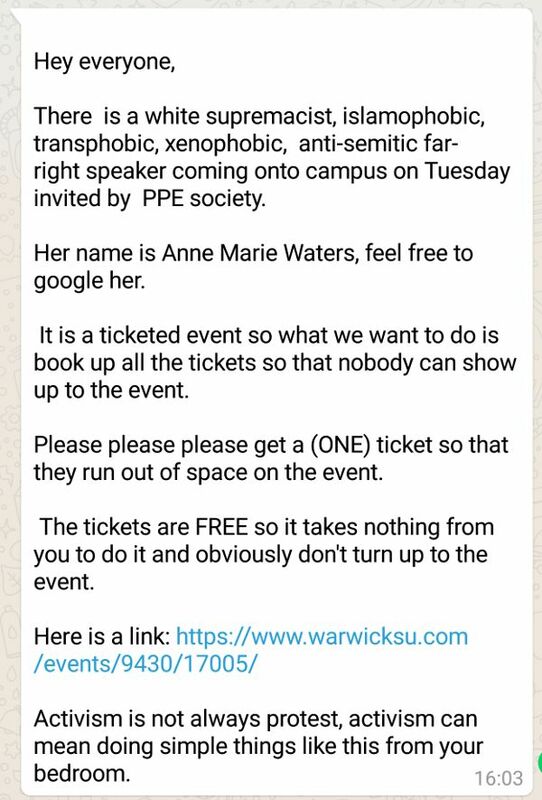 Reaction to Anne Marie Waters' visit forms part of a wider debate about no-platforming and freedom of speech at universities across the UK. 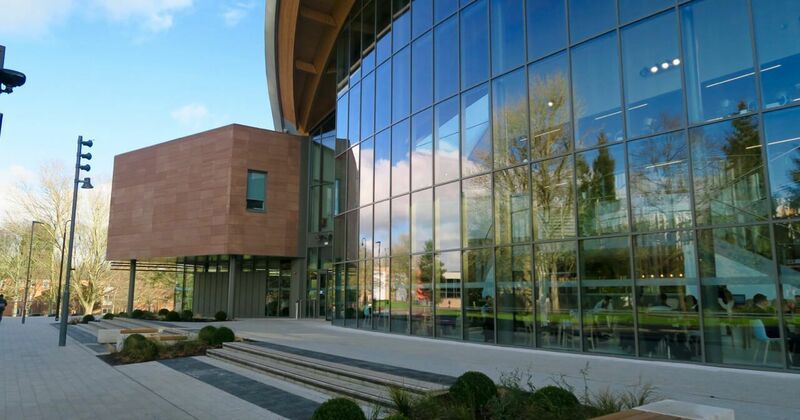 Tickets for the event can be purchased via the SU website.